Could the Goo Goo Dolls be Raleigh Amphitheater’s answer to Walnut Creek’s The Allman Brothers? It may still be too soon to tell, but Goo Goo Dolls will become Raleigh Amphitheater’s first returning act when they take the stage at the downtown venue almost a year to the date after their previous show. 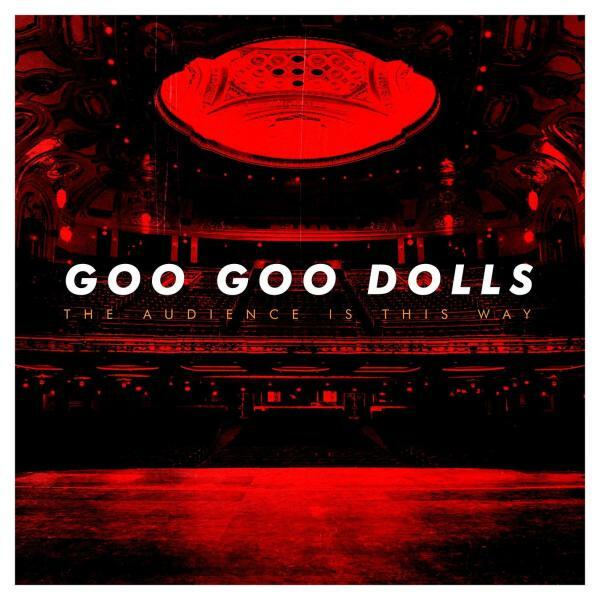 After attracting nearly 3,000 fans to the Raleigh Amphitheater in 2010, the Goo Goo Dolls will return on August 10 with supporting acts Michelle Branch and Parachute. Tickets for the show go on sale April 29. 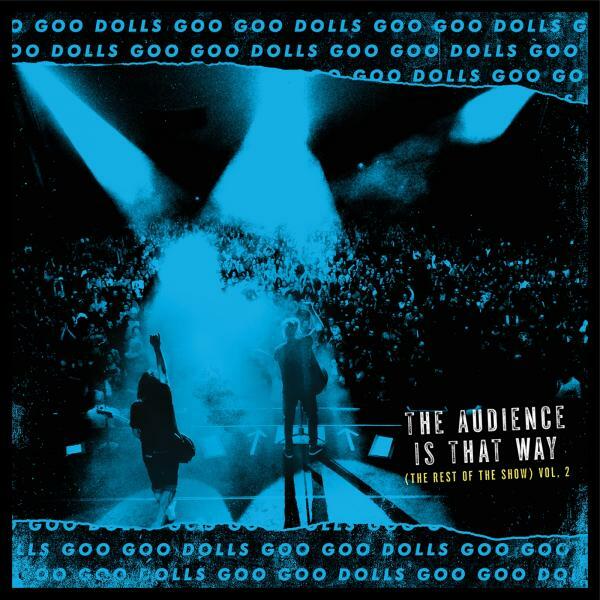 On Aug. 9, 2010, Goo Goo Dolls, along with Switchfoot and The Spill Canvas, brought a reported 2,951 to the amphitheater in the venue’s inaugural season. 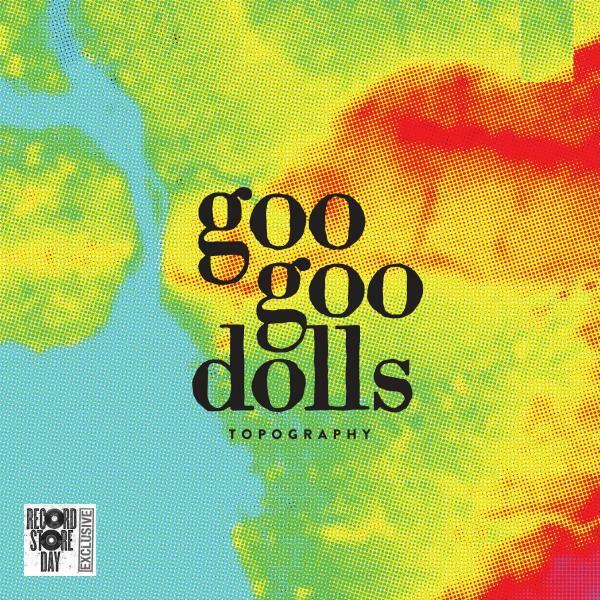 Goo Goo Dolls released Something For The Rest Us Aug. 31, 2010 through Warner Bros. Records. The album is the follow-up to 2006s Let Love In.